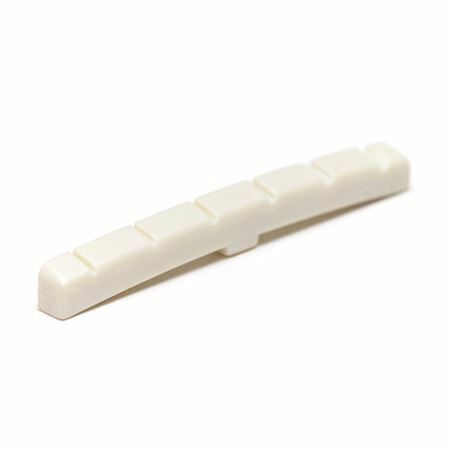 Shop Graph Tech TUSQ XL Permanently Lubricated Nut for Fender Style Guitars from AMS with 0% Interest Payment Plans and Free Shipping. The PQL-5000-00 is a perfect option to replace and upgrade the nut in almost all Fender style electric guitars. It will work in both a flat bottom or curved bottom nut slot due to its ingenious design. It is pre-slotted to make for a quick and easy install.